Ex-Bridgewater strategist and former NYC pension advisor will take the helm of the OCIO firm. Jonathan Hirtle and Ranji NagaswamiOutsourced-CIO (OCIO) Hirtle Callaghan has appointed former New York City pensions advisor Ranji Nagaswami as CEO. Nagaswami replaces co-founder Jonathan Hirtle, who will remain at the firm as executive chairman to work full-time focusing on clients and strategy, the firm announced Tuesday. The new CEO joins from Corsair Capital, where she was a senior advisor for two years. Prior to that, Nagaswami held roles at Bridgewater Associates, AllianceBernstein, and UBS Asset Management. From 2010 to 2012, she was chief investment advisor to New York City Mayor Michael Bloomberg, counseling on the city’s $150 billion retirement system. According to CIO’s OCIO survey, Hirtle Callaghan managed $24.1 billion of outsourced family office, endowment, foundation, health care, and pension assets as of January 2016. 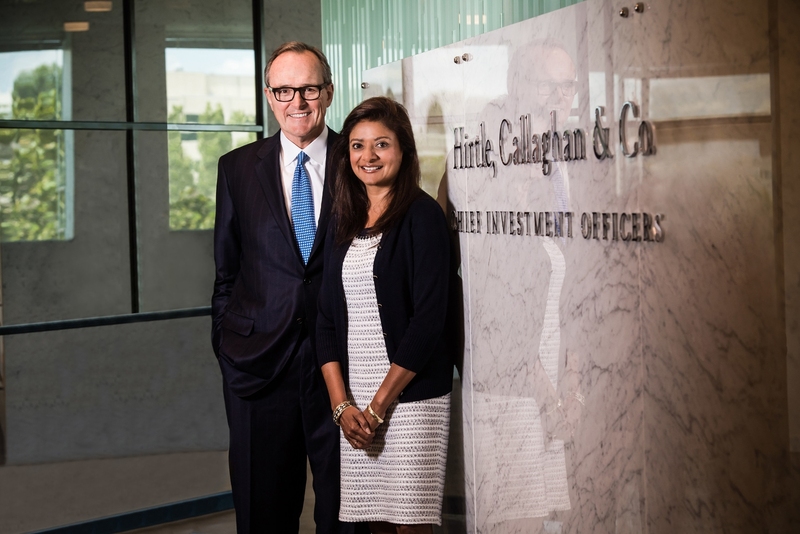 Related: Explosive Growth, Quiet Fears & 2016 Outsourced-Chief Investment Officer Buyer’s Guide: Hirtle Callaghan & Co.